an MA in Applied Translation Studies. 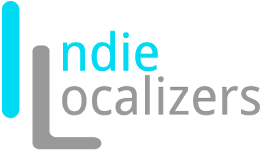 I can provide you with high-quality localization services. Greek Localization Expert for several blue-chip companies, mainly undertaking content such as software, websites, mobile and web apps, UIs, help docs, training materials, legal pages, and user guides.